We've been there: over thousands of kilometers across New Zealand with our three children (from a baby up to 10 years old) by car, boat, bike, pram, backpack and on foot! They are part of every trip we do in this country. The key to a successful New Zealand family holiday lies at a pace that suits both parents and children, without too much packing and unpacking each day. We recommend staying 2 or 3 nights per accommodation to discover the greatest areas, and allow time for specific activities, not to mention all the playgrounds you find everywhere you look. Self-contained accommodation will keep your meal budget under control and allow for more space and privacy, as long as you don’t mind cooking and managing groceries and dishes. 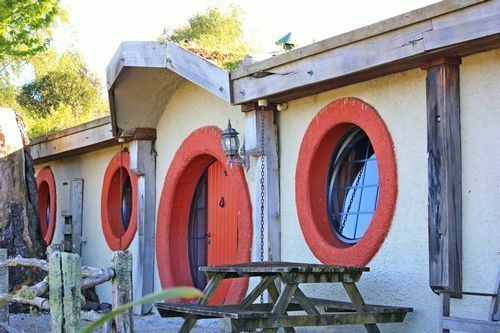 If such chores are a no-no on holiday, we have selected child-friendly B&B’s for your New Zealand Family Vacation. Over the last six years, we have organised many trips for families with older children and we propose a different itinerary if you’re traveling with teenagers who can do activities that are not an option for younger ones. But then again, no two families are the same. 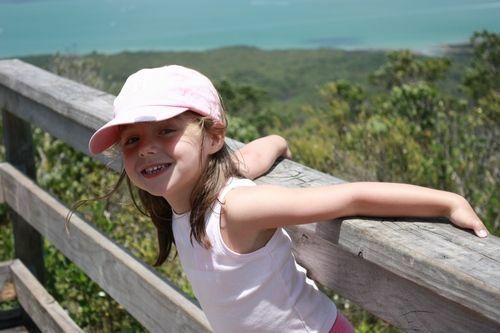 You know your children better than anyone so let us know about your family and we can put together the ideal holiday formula or a New Zealand family holiday itinerary for you. 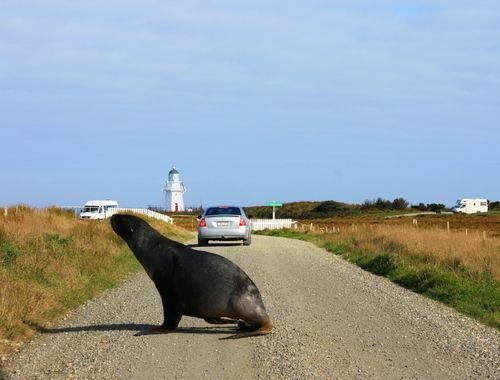 Read our articles below to find out more about the family adventures New Zealand has to offer - all experienced by us! 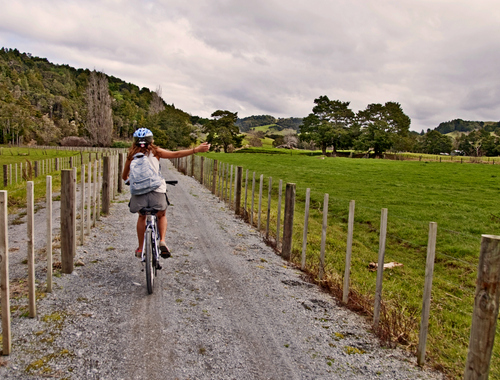 The "Twin Coast Cycle Trail" is 87km long and crosses Northland from Opua to Hokianga Harbour. It can be divided in 4 sections and ridden in both directions. Due to its sub-tropical climate, it is available all year round and suitable for most riders as it is mostly flat with gentle climbs. 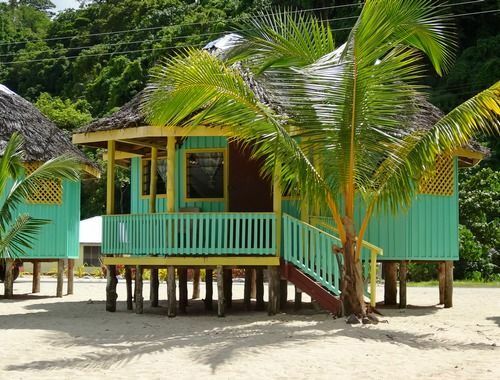 Samoa is our favourite when it comes to the Pacific Islands. It is brimming with beautiful beaches and other unique places just waiting to be explored. 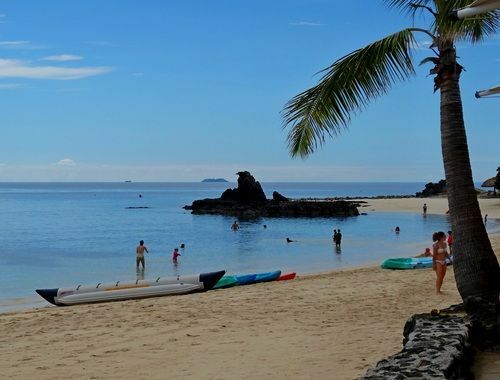 If you are looking for the postcard perfect destination that is a little more off the beaten track, then a Samoa Vacation is for you! The most popular seaside destination in the South Pacific has a lot on offer. Whether you're on your Fiji honeymoon or are planning a fun family holiday, we have extensive experience designing Fiji vacation packages to suit different needs. New Zealand is home to some, if not many, of the most stunning hikes in the world. We've selected 5 amazing day walks for families which are perfect for kids from the age of 6 or 7 upwards. 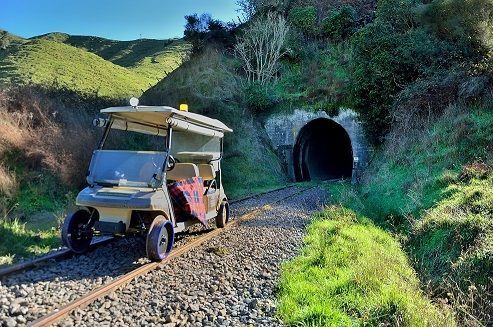 Nestled within the deep hidden valleys of New Zealand's Forgotten World Highway is the ultimate way to explore rural New Zealand. Travel along decommissioned railway lines, through tunnels, over bridges and rivers and to townships that time forgot. 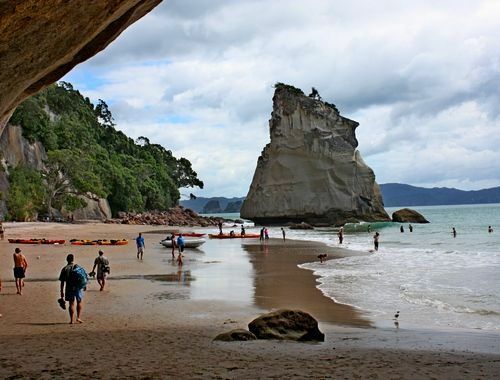 If you've been wanting to kayak in North Island, think about the Coromandel, and in particular about Cathedral Cove - it is a fantastic spot and one of the few places where children can kayak too. For families to make the most of the space available, have the flexibility to do what they want for meals, and to allow everyone to have enough sleep, the answer is self-contained accommodation. 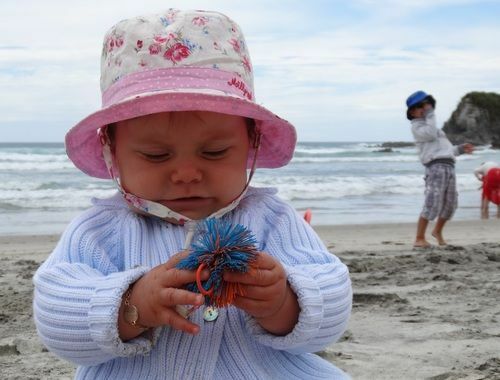 In our opinion there's no need to wait until your kids grow up to take them travelling in New Zealand with you! Here's our tips.